The theme this year is It’s time to put Fairtrade in your break. 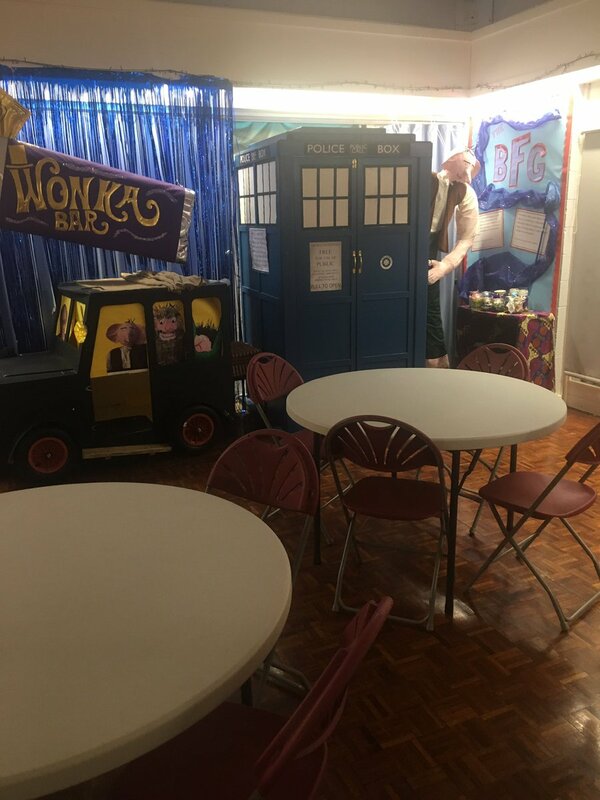 Each school is taking part in activities during the fortnight. 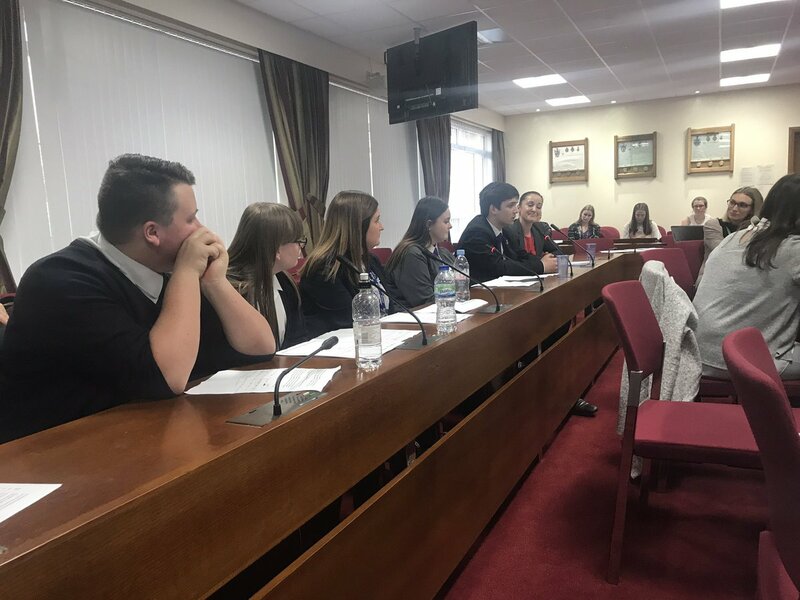 There will be a Kirkby Schools Council meeting to discuss what schools are going to do during the fortnight, and share their ideas across the Collaborative community. School celebrations and activities during Fairtrade Fortnight will be put onto the Collaborative website – see the events page for more! !